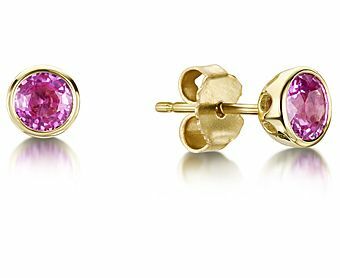 Pink Sapphire studs in 18ct Yellow gold. 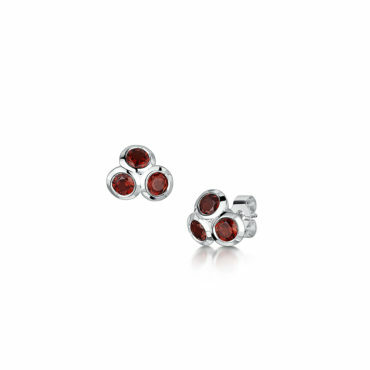 Total stone weight 1.2cts. 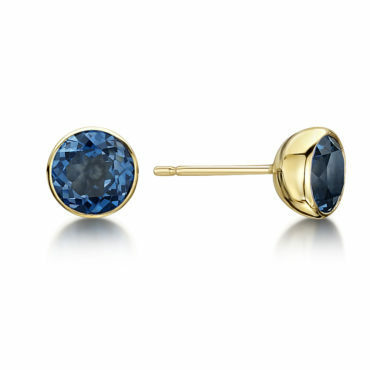 Also available in Blue Sapphire and other sizes . 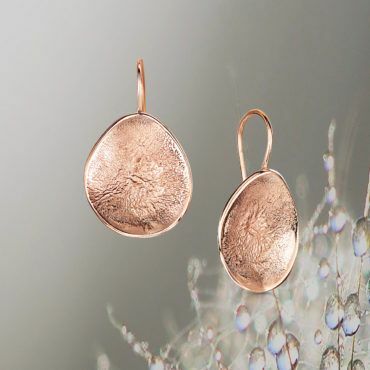 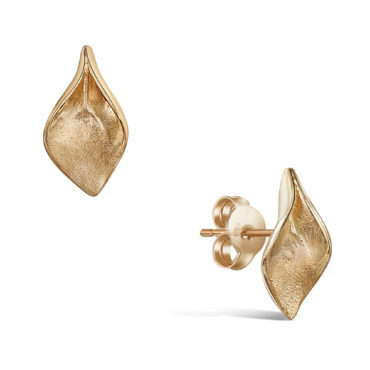 9ct Rose Gold Textured Disc Hook Earrings. 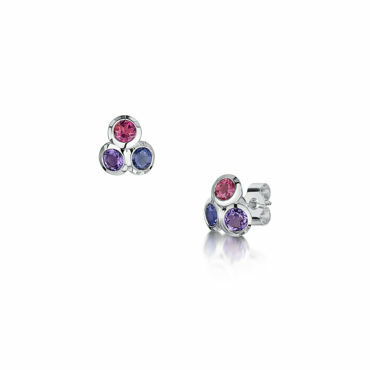 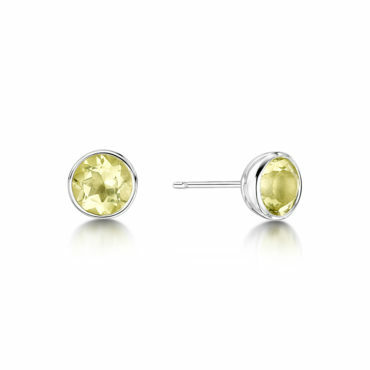 Also available as studs or in other metals. 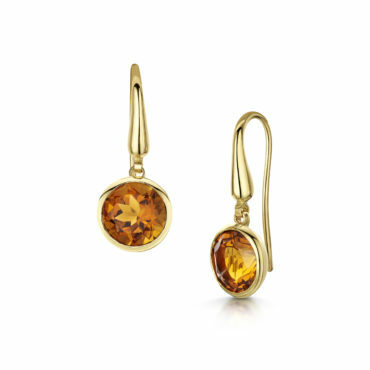 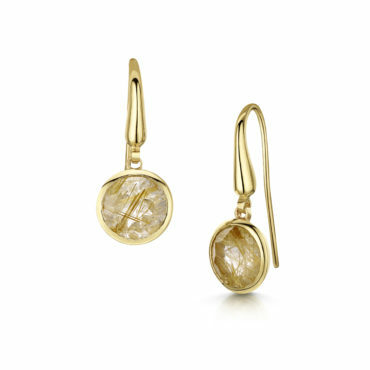 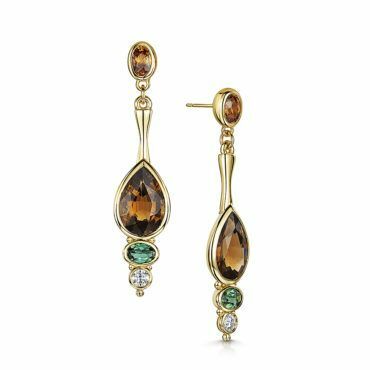 Faceted Rutilated Quartz drop Earrings. 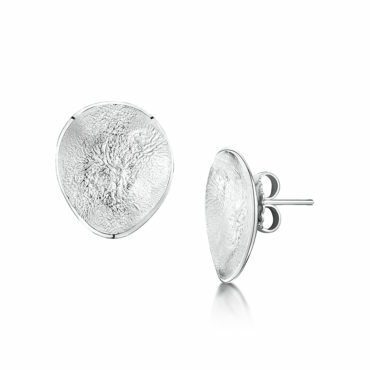 Textured stud earring in silver. 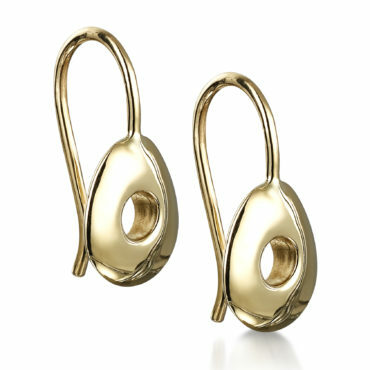 24mm x 20mm oval. 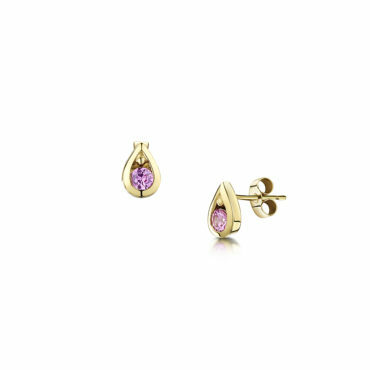 Also available in 9ct Yellow or Rose Gold. 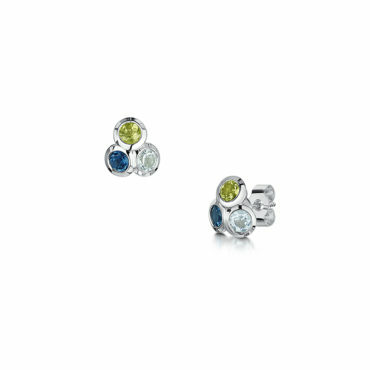 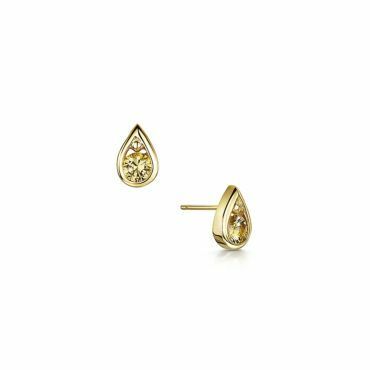 Topaz and peridot triple stud earrings bezel set in silver.